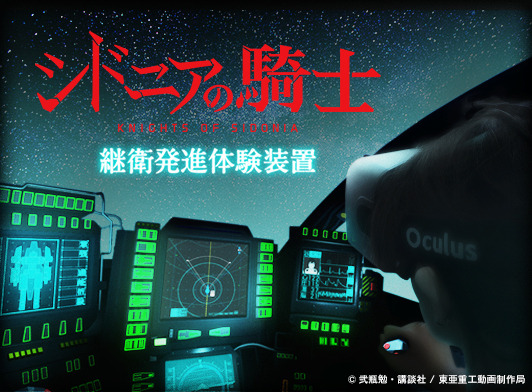 The intense sequence of Tsugumori’s launch in the popular TV animation Knights of Sidonia has been recreated with Oculus Rift VR head-mounted display. KAYAC created the VR content. 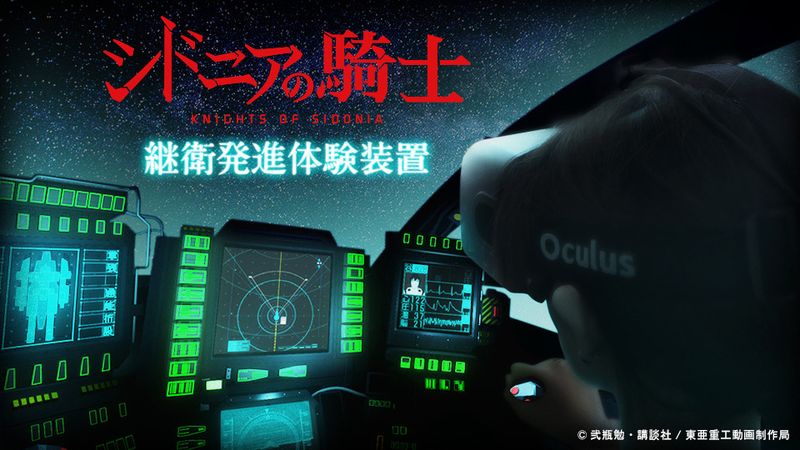 Using the 3D model data of the cockpit that was broadcast in Knights of Sidonia on TV, and also featuring the dynamic 5.1-channel surround sound contained in the Blu-ray disc, it delivers truly immersive experience. 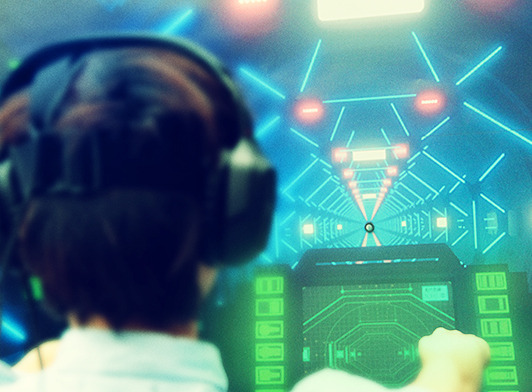 The HM used in the system is Oculus Rift DK2 for developers released recently. 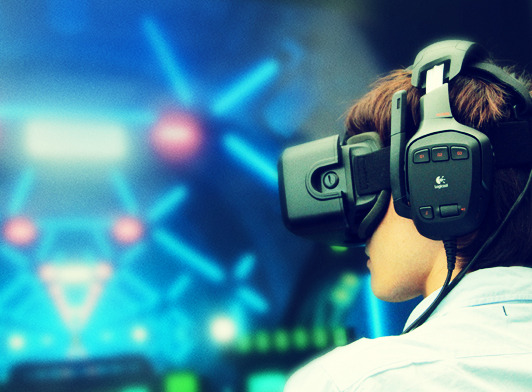 It achieves comfortable virtual experience with higher resolution and head tracking accuracy. Many people experienced the system at the hands-on booth in Animation Festa in Tokorozawa held from Wednesday August 13 to Sunday September 28.